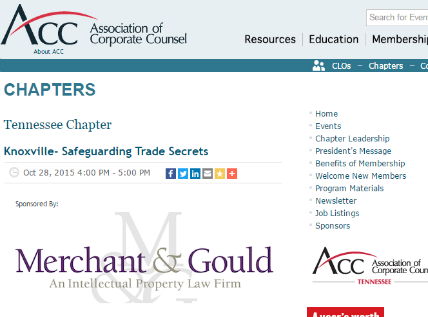 Merchant & Gould’s Trade Secret and Unfair Competition lawyers understand that well-kept trade secrets are critically important to protecting a company’s success and position in the marketplace. 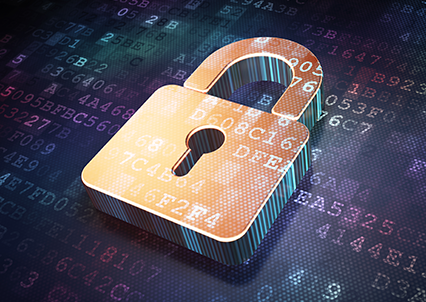 In a world of constant change in technology, product development, and innovation, we assist clients to ensure that trade secrets are kept safe and protected. 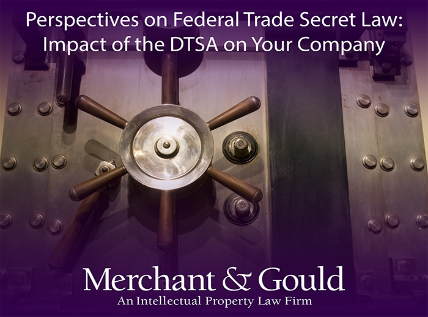 The safe-keeping of proprietary and confidential information is a commonly used tool that Merchant & Gould’s clients find useful to maintain a competitive advantage. The firm’s trial-tested teams are experienced in trade secret litigation but also counsel clients to prevent trade secret disputes from arising. The highly technical and scientific backgrounds of its professionals bring added depth for efficient and cost-effective legal support. 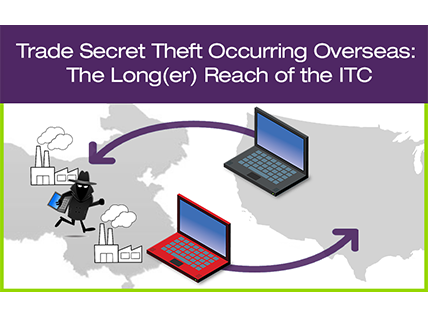 The firm’s trade secret practice rounds out the firm’s patent, trademark, litigation, and copyright teams.